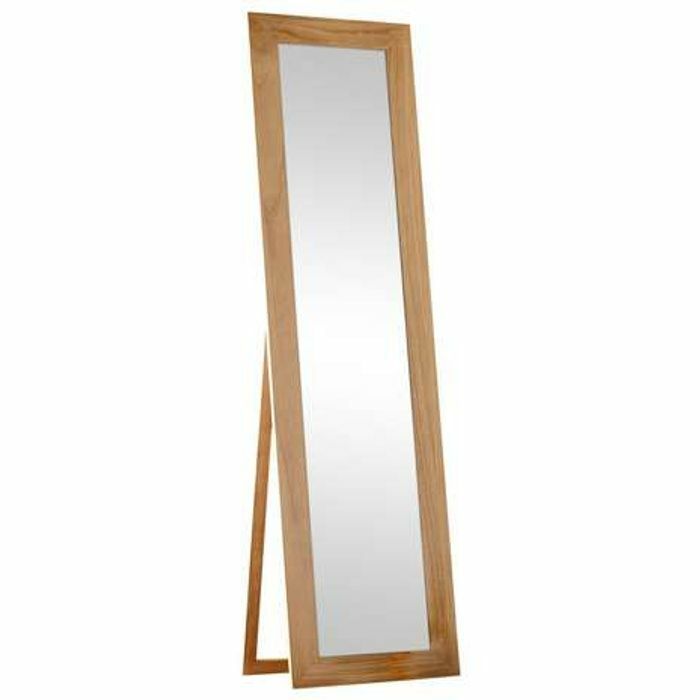 Fashioned with a wooden brown frame, this full length free standing mirror comes with its own stand, making it easy to move around. What do you think of this Dunelm deal? very good deal, i went IKEA at was there 25£ most cheaper. so thast one it really good deal.